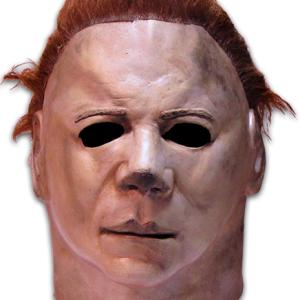 On occasion, I am deluged with messages and emails from the readers of the Michael-Myers.net blog. Most of the readers who have reached out to me aren’t necessarily members of the forum. They have come across the articles via Facebook and Twitter. Many opt to contact me directly (for whatever reason) instead of leaving a comment in public. 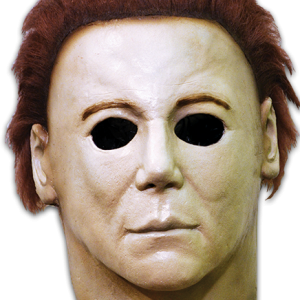 Thaddeus Burns: Which is your favorite replica Michael Myers mask? 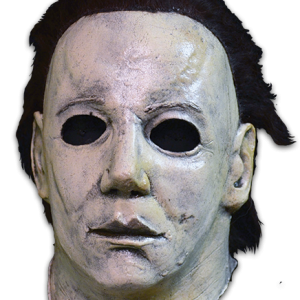 knowbody: For the HalloweeN 1978 look, I’m fond of a good copy of the NAG Cover Mask. I also appreciate the Nightowl Maniac. 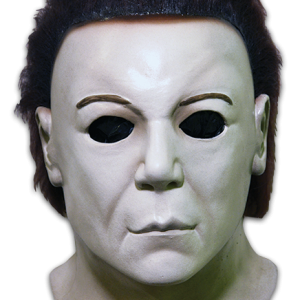 As far as sequel masks go, the Ssn Six from HalloweeN The Curse of Michael Myers looks pretty nice to me. ILikeGuysWhoWearMakeUp: Outside of the Halloweens, what are some of your genre favoroites? 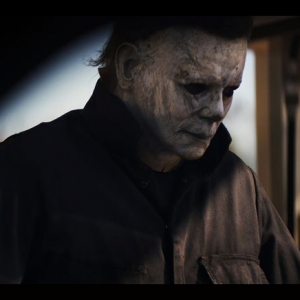 knowbody: Here are some titles that come to mind: Dr. Jekyll & Mr. Hyde (1931); The Exorcist; The Shining; The Silence of the Lambs; No Country for Old Men; Henry Portrait of a Serial Killer; Texas Chainsaw Massacre (1974); DeathDream/The Night Andy Came Home; Psycho (1960). 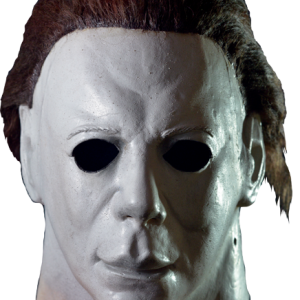 Irwin_Fletcher: How do I become a writer for the Michael-Myers.net blog? You may contact the site’s owner, Derek. You may also get in touch with me at [email protected] There are really no prerequisites. 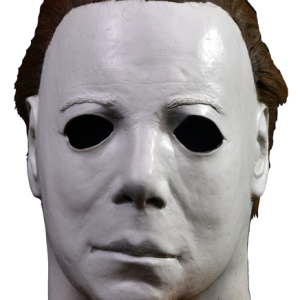 So long as you enjoy writing and are a fan of Michael Myers, HalloweeN and/or masks we’d like to have you on board. Having a sense of humor is also good. 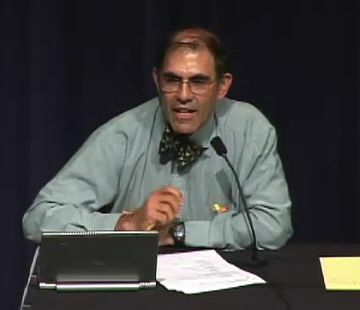 Simon Sez Y: You just waisted my time ! I sitting there reeding and then I realised I just waisted my time! How come you wrote that; you think your special you think your funny you think your smart ? You just waisted my time! I waisted my time reading that crap ! Unless someone held a gun to your head or you live within a totalitarian regime, I’ll assume that you have some freedom over how you choose to spend your time. Your claim that I “waisted (sic) [your] time” makes it seem as though I have control over your time. That’s impossible (I’m not implying that you’re delusional, just very mistaken). If you suffer from a mental disorder, then please disregard what I’ve just written. You have a condition that makes you voluntarily read something that you don’t want to read. Then it causes you to blame someone else for your own behavior. It also compels you to believe that a complete stranger can control and manipulate your time. This is a rare condition indeed. I’ll propose that it be included in the DSM-5 or DSM-6. Seth Brundle: What is the difference between “speed” and “velocity”? Speed is a scalar quantity. It is only concerned with the numerical value of an object’s rate of motion. Velocity, on the other hand, is a vector quantity. As such, velocity is concerned with both the magnitude and the direction of an object’s motion. Seth Brundle: Hi again… I have a problem…Oh god… I just sent you an email. Hey Seth, I’ll get back to you ASAP. Eddie B. Oblvous: Isn’t it true that all these questions nd comments are made up by you and your just replying to them pretending like they came from other people? Lady Murasaki: How much do celebrities charge for autographs in Canada? William Shatner usually charges $80 at Fan Expo. It’s exorbitant, I know. People like Gillian Anderson, Stan Lee and Christopher Lloyd charge $50. The prices are increasing drastically. Even lesser celebrities charge $30 minimum. The horror/sci-fi convention thing in Canada is not like it is in the U.S. I also heard that in Australia, Gillian Anderson was charging $150 for her autograph. It’s ridiculous given that the U.S., Canadian and Australian dollars are all at parity. 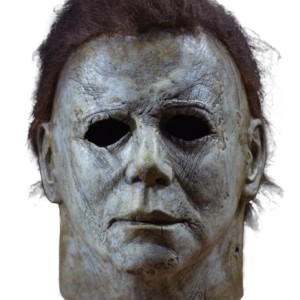 Hopefully, the announced $80 fee for Jamie Lee Curtis at Horrorhound doesn’t set a new trend for autograph fees in the U.S.
Dyllan Da Facebook Macho Man: Which is da best looking woman celeb dat ya ever met in person, and gimme her number?! I’d have to say Hayden Panettiere (starred in Scream 4, Heroes). Photos of her don’t do her beauty justice. She’s a thousand times more breathtaking in person (she almost seems to glow). As for the last part of your question: No. (It’s bad enough that you’ve asked for my number several times in previous messages). Very interesting ?’s..lol, Thanks for posting !